Assuming you’re not as connected as Cara Delaney, or as lucky as Kate Moss and your still not famous past your 18th birthday worry not, the game is not over yet. Fashion models are both male and female models that wear the latest trends in fashion and exhibit them at fashion shows. The fashion world sees constant changes by the turn of the season, and all of the latest designer clothing and trends are adorned by these fashion models. Generally, a fashion model is the prime focus of attention at fashion shows, they are the center of attention. A good fashion model has bags of confidence. They are a reflection of the clothes they wear. Fashion models have to take a great deal of criticism and commenting from others, so it is very important that they are able to control their temper and keep themselves composed – remember, they may be just cussing the clothes. However, a great fashion model will have a great deal of popularity and fame, and be featured in many magazines. 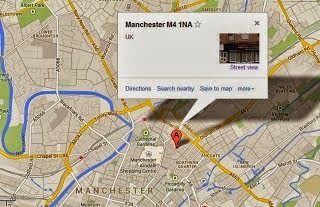 What Types of Modelling Do Thomas Street Studios Studios Do? There are many opportunities for male models within the modelling industry. The secret is knowing what type of male modelling you are suitable for and then targeting the right model agencies that suit your individual style and needs. Female modelling is exciting and rewarding but you need advice if you are new to the industry. If you dream has always been to become a model then we can assist you in your journey and help to kick start your modelling career. Being a body parts model may seem a very strange profession to have, but many models make a lot of money just by modelling parts of their bodies that have a special quality. 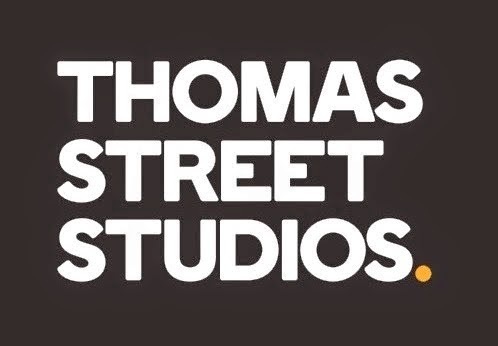 Welcome to our new blog, more information about Thomas Street Studios to come!